Check drainage in your yard. Clean gutters to prepare for winter rains. Schedule a tune-up for your furnace. Remove moss from your home’s roof. Check caulking and weather stripping around doors and windows. 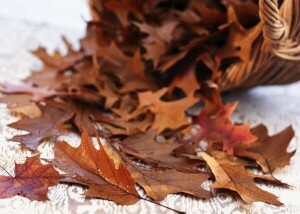 For more fall home maintenance tips, visit HouseLogic.com.